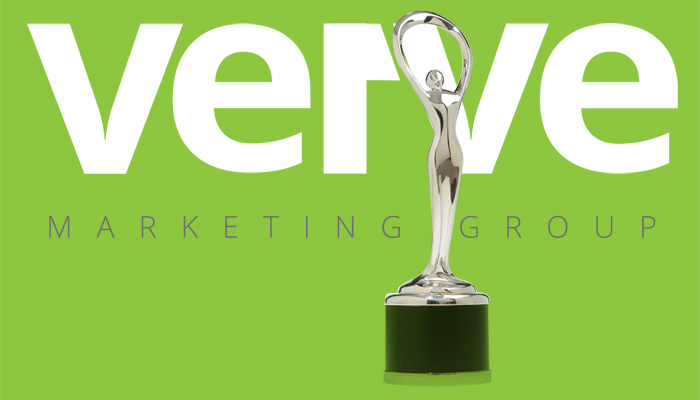 Verve Marketing Group has received two awards for website design in the 23rd Annual Communicator Awards sponsored by the Academy of Interactive and Visual Arts. The agency won the Communicator Award of Distinction for the National Garden Bureau website. It also received the Communicator Award of Distinction for the book website The Undoing of Saint Silvanus by author Beth Moore, published by Tyndale Momentum. The Communicator Awards is the leading international creative awards program honoring creative excellence for communication professionals. Founded over two decades ago, The Communicator Awards is an annual competition honoring the best in advertising, corporate communications, public relations and identity work for print, video, interactive and audio. Over 6,000 entries were received for the 2017 Communicator Awards.